Lak lake is the largest natural water in the Central Highlands and is the second largest freshwater natural lake in Vietnam after the Babe Lake in North West, Vietnam. This is one of the most famous ecotourism and cultural destinations of Dak Lak Province. Lak lake is located in Lien Son town, Lak District, Dak Lak province; on the route between Buon Ma Thuot city and Da Lat city; it is about 56km from Buon Ma Thuot City in the south of the National Highway 27 and 165km from Dalat in the North. Lak lake is surrounded by a large growth-old forest with abundant biodiversity and Jun village with around five thousand people, mostly from the Mnong community, once lived on the lake itself, but have since moved into distinctive longhouses in shoreside villages. Visiting Lak Lake, you will have chance to go around the lake by elephant. 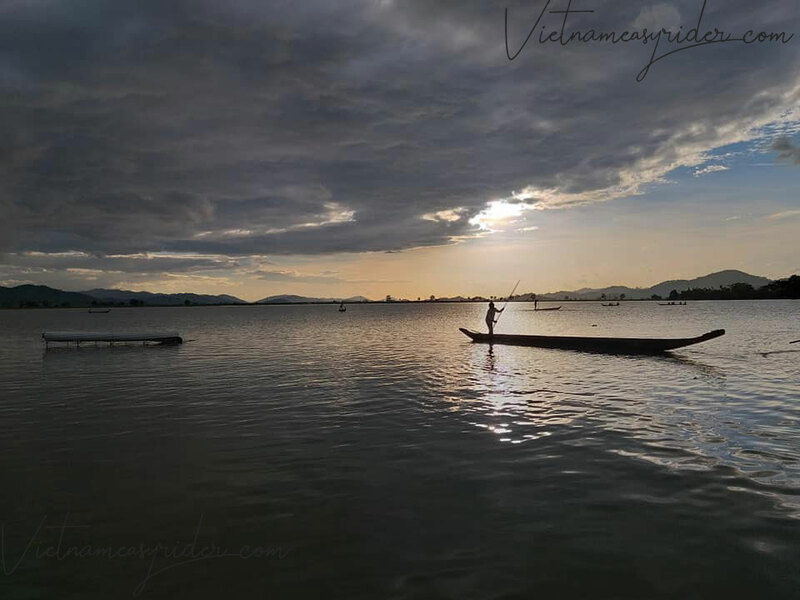 Sitting on giant elephant and exploring the beauty of the lake as well as daily activities and cultures of M’Nong people living on the lakeside is an unforgettable experience. In the near future, the government will design a wildlife sanctuary, especially the elephant. 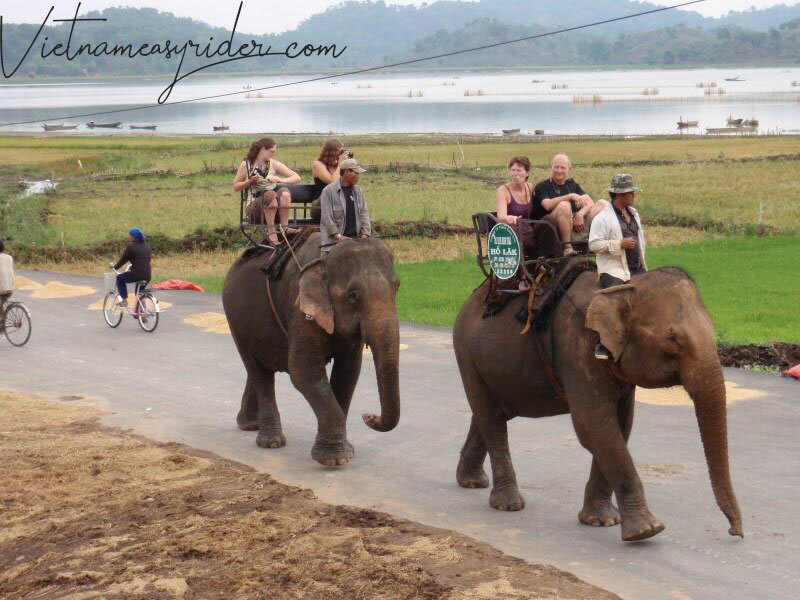 The elephants will be better cared for and will not have to let people ride anymore. This is a very good news to be excited about. Instead of Elephant ride, you can also take a dugout canoe to row around the lake. If sitting on elephant helps you feel the immenseness of Lak Lake, sitting on small dugout canoe will make you feel more lovable detail about the lake. You can see flocks of fishes in the super pure water, listen to the sound of fishes or the twitter of birds as well feel the quiet and peaceful space of the lake. If sitting on giant elephant is an unforgettable experience, sitting on unique dugout of local people will help you relax fully and harmony yourself with stunning and fresh nature. There are a lot of other activities you can do on the lake and surrounding area, including fishing, trekking around the village of ethnic people, enjoying Space of Goong Culture, enjoy Can wine – a special drink of Central Highland’ community. 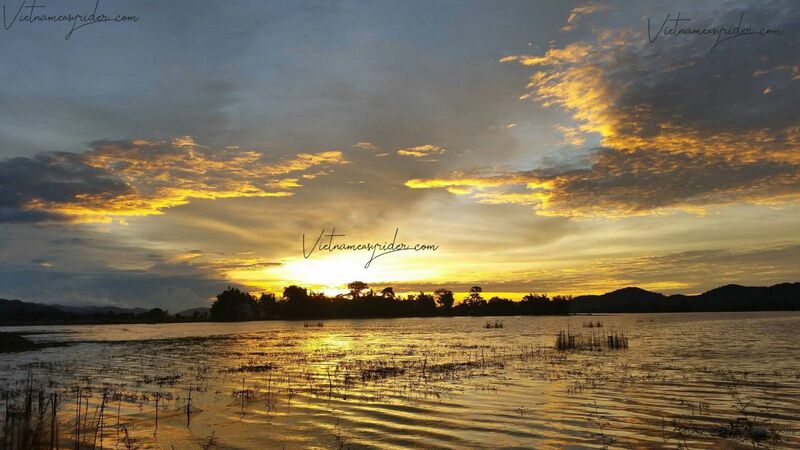 If you are a photograph enthusiast , the sunset and sunrise over the lake Lak is very great moments. 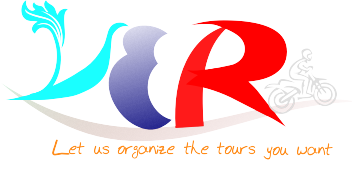 Here, there are some lodges which offers rooms – private and in a shared dormitory, a small guesthouse and there are homestays. 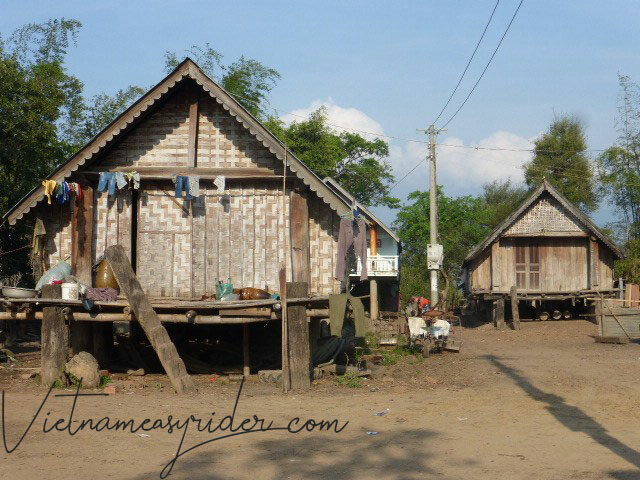 These homestays are in the communal longhouses on their wooden stilts. You may end up in a large room with simple mattresses on the floor and mosquito nets all by yourself or you may be sharing with 10 other people and with the family sleeping behind a curtain at the other end of the room. If you’re looking for more conventional accommodation, a few blocks down Y Jut at the water’s edge is Van Long Motel. The standard rooms are modern and comfortable, and have tile floor, air-con, TV, windows and an attached hot water bathroom. 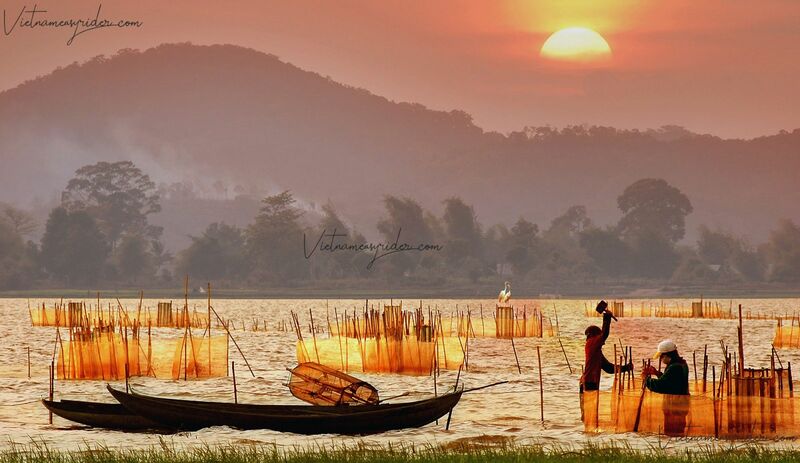 Lak lake is one of the destination not to be missed in each Easy Riders Tour to discover Central Highlands Vietnam.